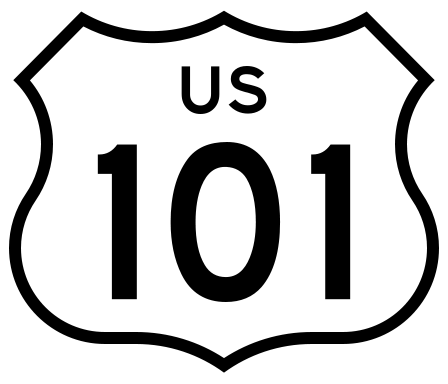 101 is a Freeway (we Californians call our Highways Freeways, don’t ask me why – at least not now) near our house but you will encounter the number in other contexts as well -mostly when study subjects are concerned. For example you might take economics or physics 101 in school. A 101 course of anything is an introductory course, where you learn the basics. The next level up is not 102 but 201. So once you successfully completed Accounting 101 you can move on to Accounting 201 – if you are so inclined.